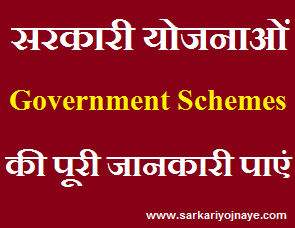 Details of Age Limit, Application Fee, Important Date/ Schedule & How to Apply is given below…. 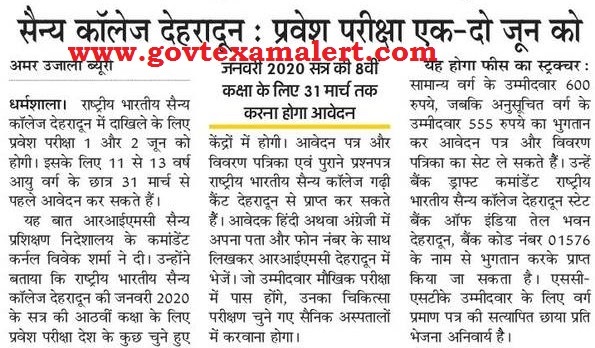 Age Limit : Boys who are between the age of 10 to 12 years and 13 to 15 years respectively on 31st March of the year in which admission is sought are eligible to take the Entrance Examination. Qualification Required : For admission to Class IX, the boys should be studying in Class VIII in a recognized school. Admission will be made strictly in order of merit only in classes VI and IX. How to Apply : Interested & Eligible Students can apply Online from Official Website. 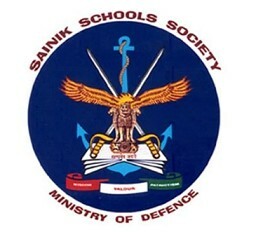 All Details of Online Application, Exam Schedule is available on Official Website (http://sainikschooladmission.in). 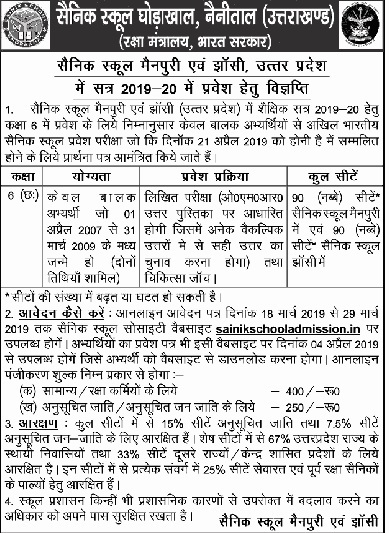 Students can apply till 29 March, 2019. Important Links are given below.